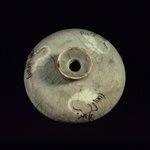 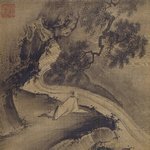 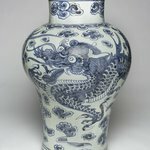 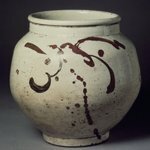 Cloud decorations on a vase, is that unique to Korean art? 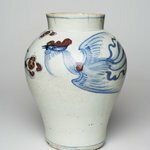 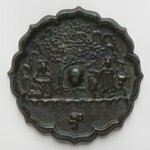 The cloud motif is not exclusive to Korea; it is also found on Chinese ceramics, where it is associated with Daoist art. 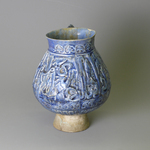 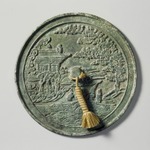 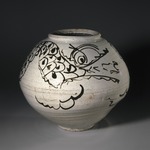 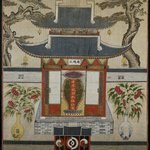 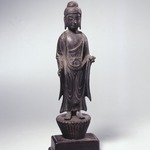 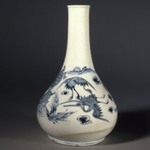 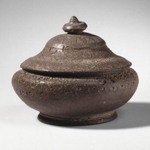 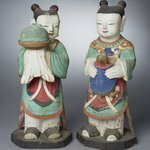 Korea received a lot of cultural influences from China, as well as technologies such as the production of porcelain. 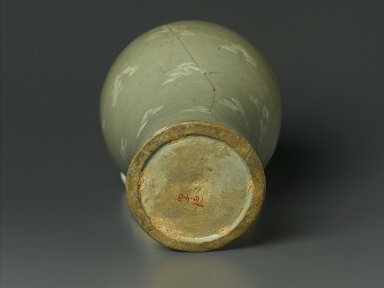 Of course, Korean artists always put a unique spin on things. 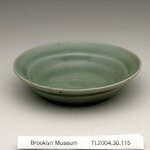 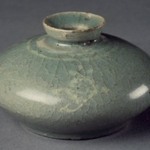 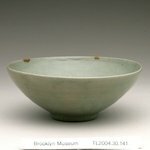 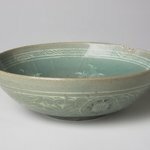 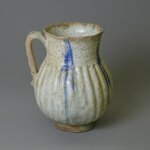 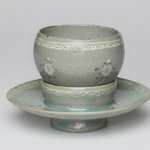 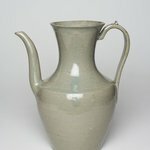 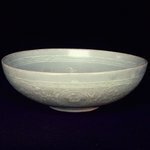 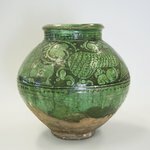 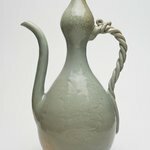 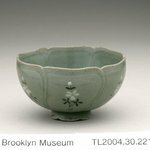 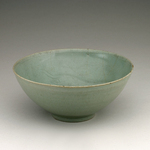 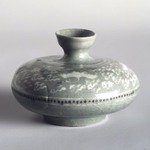 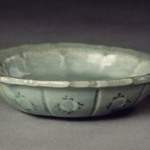 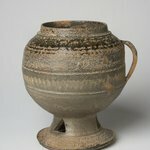 I love the green glazes that Korean potters used and find them very beautiful! 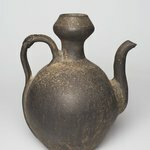 Thank you so much for all the wonderful info! 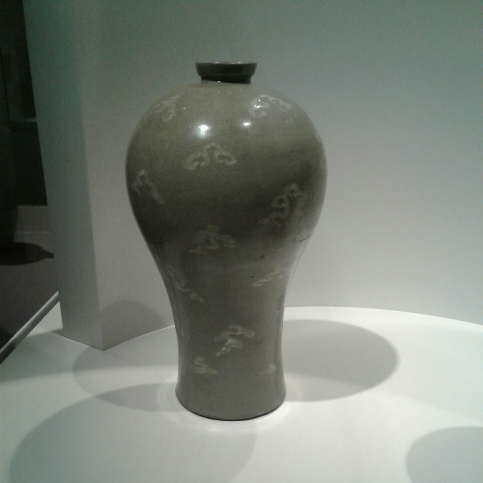 Vases of this shape, known as maebyeong in Korean and meiping in Chinese, were used for display of single branches from flowering trees. 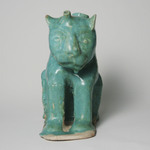 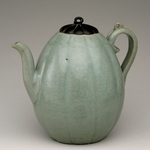 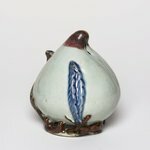 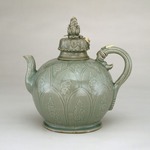 These examples represent two early attempts to add another color to celadon-glazed ceramics. 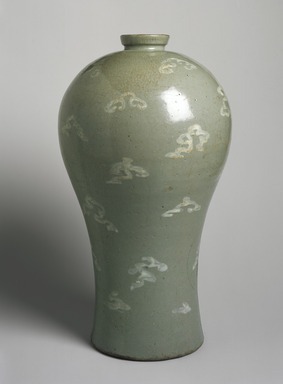 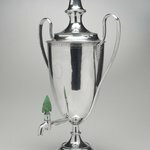 The clouds on one vase were painted directly onto the gray body in liquid white clay (slip) and then covered with the nearly clear green glaze. 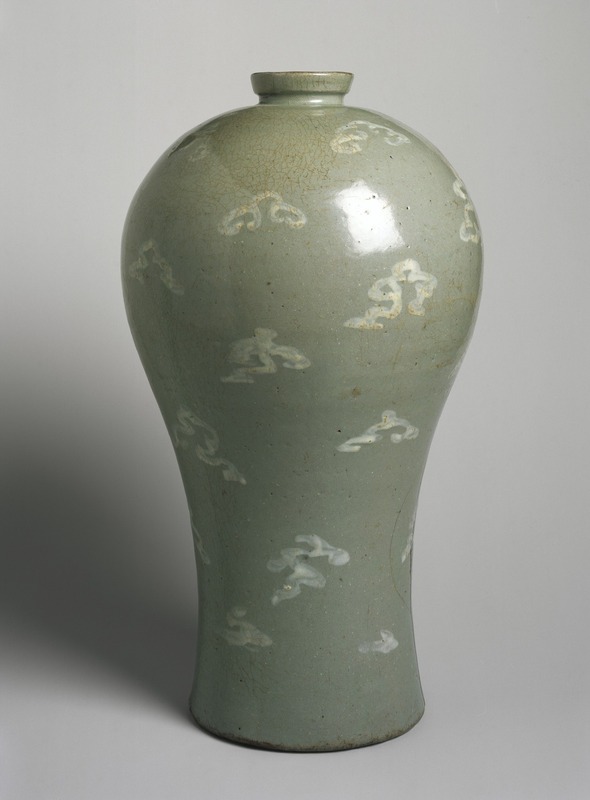 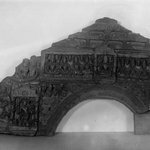 Although appropriate for the depiction of clouds, this kind of watery, freehand decoration would prove to be difficult to control and would be replaced soon after by inlaid decoration. 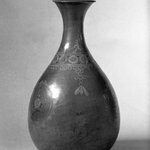 The iron-brown painting on the other vase was also applied under the glaze, and in this case the iron affected the color of the glaze—another problem that would be alleviated by the invention of inlaid decoration. 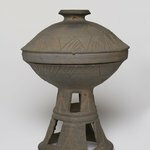 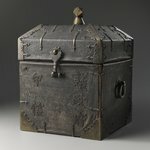 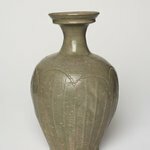 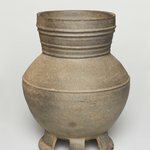 CATALOGUE DESCRIPTION From "Korean Art Collection in the Brooklyn Museum" catalogue: This vase shows features that are typical of maebyeong vases: a broad shoulder and a small mouth. 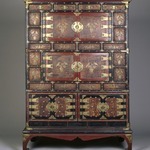 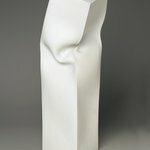 The body is decorated with a cloud design painted with white slip. 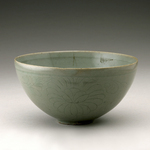 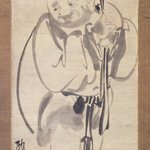 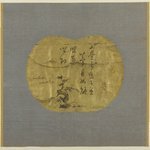 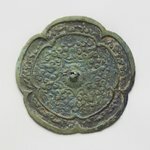 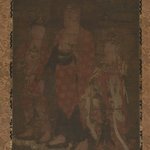 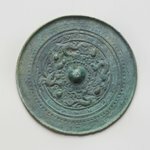 Considering that few celadon maebyeong were decorated using this slip painting technique, experts believe that it was made before the inlaying technique was developed. 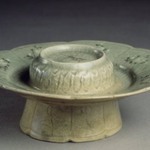 The foot is of the concave base type and has five refractory clay marks from kiln stacking. 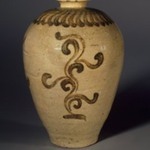 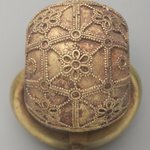 The shape of the vase, the cloud design on the surface, and the techniques used for decoration reveal that it was made in the twelfth century.